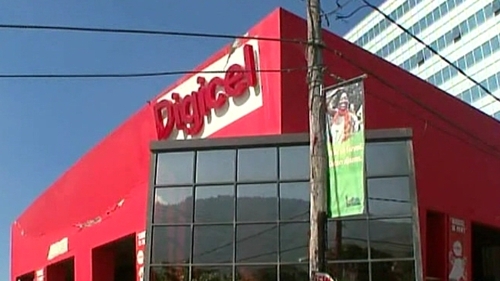 Telecommunications group Digicel has published an amended offer for its bondholders which is aimed at swapping outstanding debt for new securities. Digicel's bonds had been due to mature in 2020 and 2022 and the amended offer will see them pushed out by another two years. Under the range of new enhancements, some of the new bonds will attract higher rates and they will also rank better in capital structures. Talks between Denis O'Brien's Digicel and the company's bondholders had been ongoing for some time.